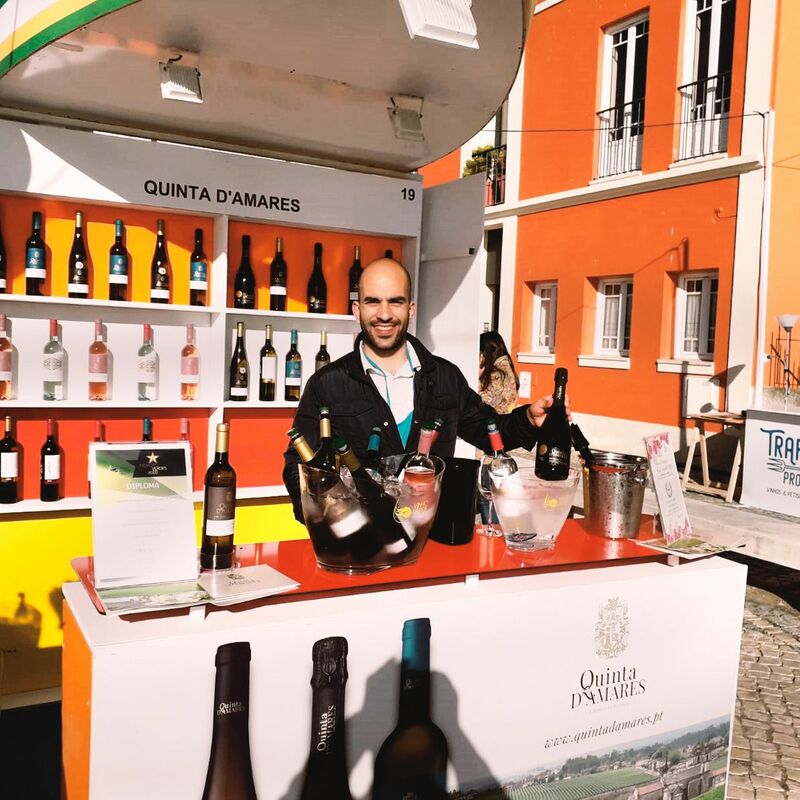 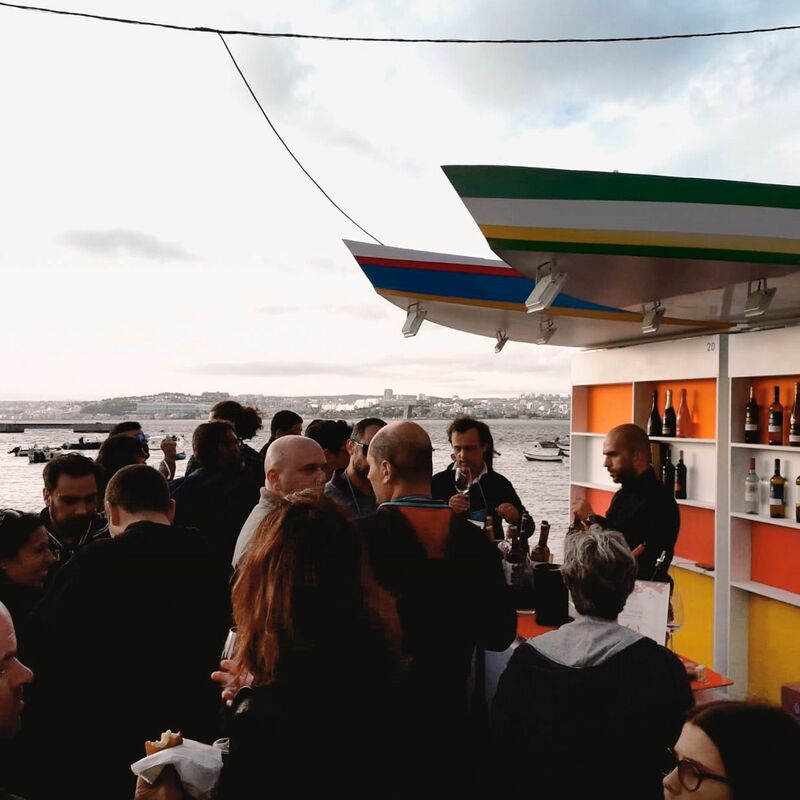 The 3rd edition of the event Trafaria (Com) Prova returned to Passeio Ribeirinho, from June 1 to 3 2018, with national wines, local tidbits, specialized and expert-oriented tests and lots of animation. 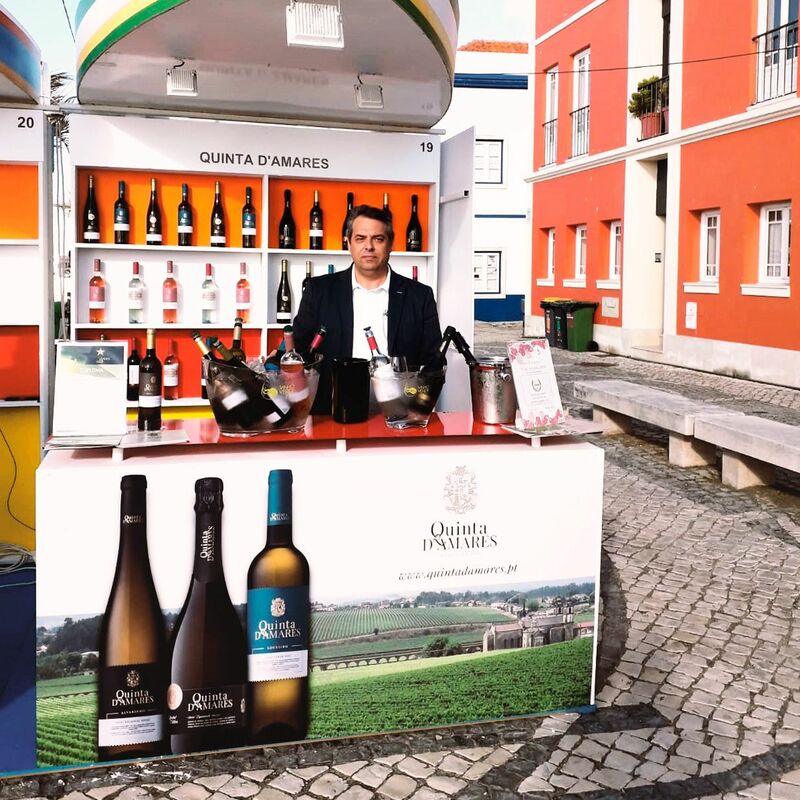 Quinta D'Amares was present at this event, presenting the new 2017 crops, during three days full of gastronomic and cultural experiences. 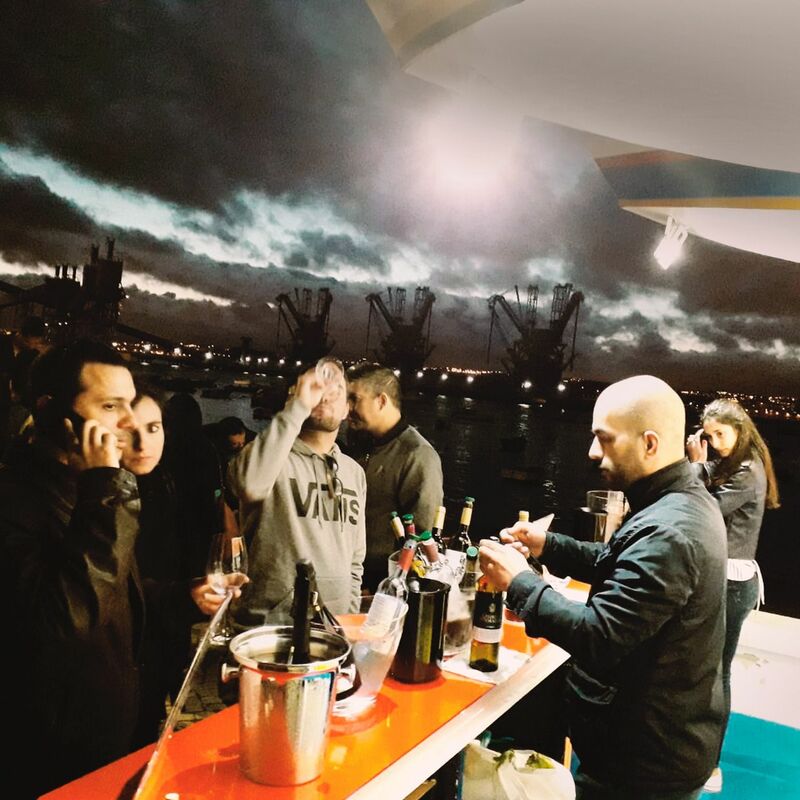 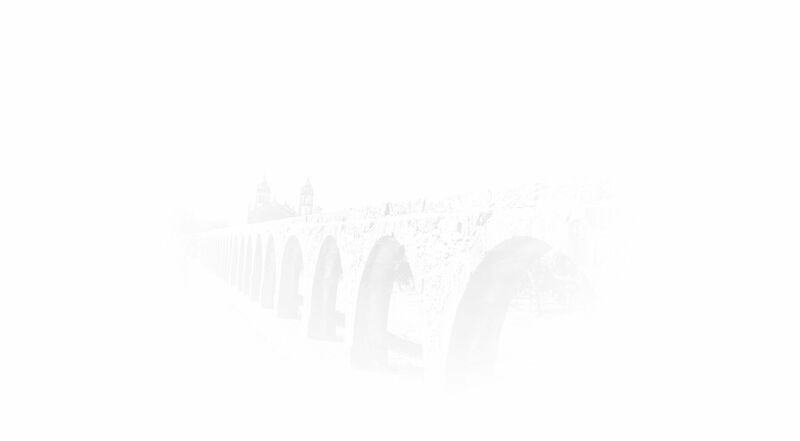 This is an initiative of the Municipality of Almada that recovers the memory of Trafaria as a privileged place of leisure and conviviality, taking advantage of the amazing landscape on the Tagus estuary.